Colomba means dove which is Italy’s symbol of peace. It is a dove shaped sponge cake with a hint of candied fruit, delicately topped with icing and roasted almonds. 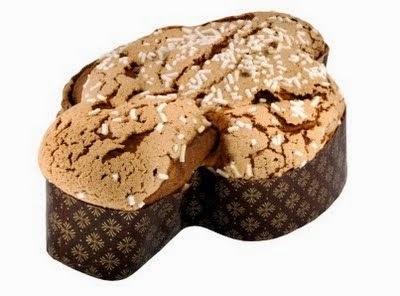 Italian Colomba Easter Cake is an Italian tradition when celebrating Easter. What are your family Easter traditions for dessert?